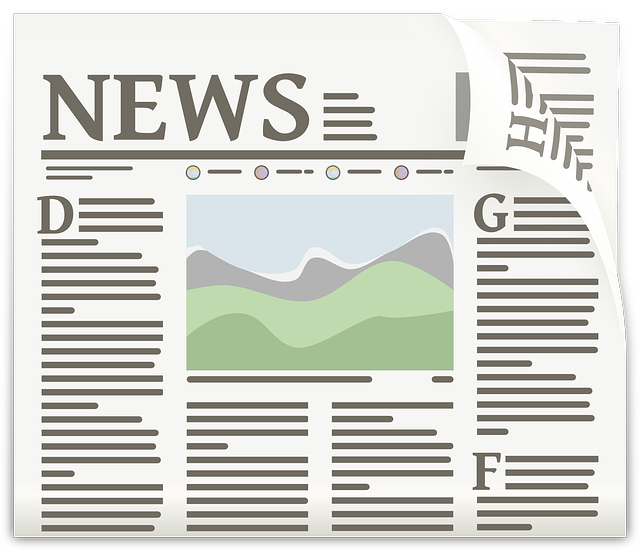 Weekly Newsletter for The Freelancers: Here is the latest newsletter of the week starting on 11th February 2019. It does not matter whether you are a retiree, young single or have a family with dependent children. The question is of critical importance at every stage of life. 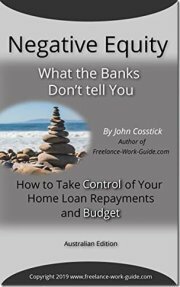 However, nowadays with the very high level of debt that many families have, there is quite often no emergency fund other than a credit card and more debt. As a freelancer, it is important that you address this question early in your career because you are not getting a regular wage or salary paid into your account. 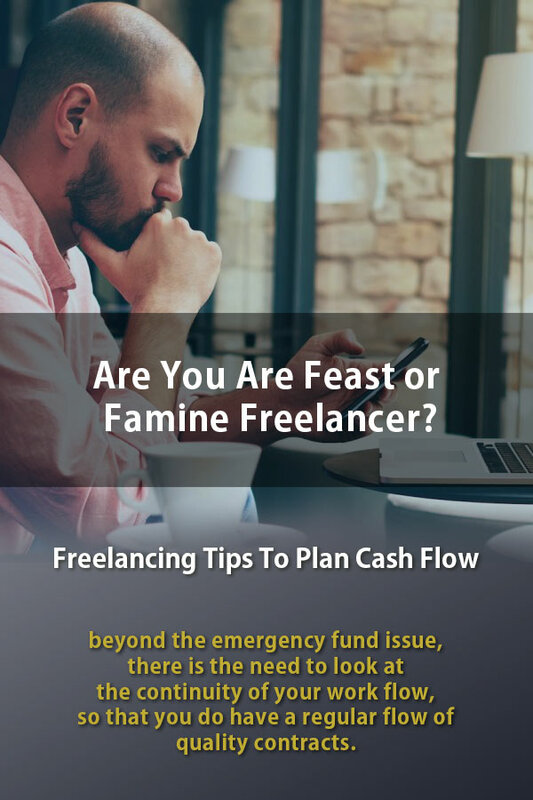 Beyond the emergency fund issue, there is the need to look at the continuity of your work flow, so that you do have a regular flow of quality contracts. It is from this source that you can build a regular income and, in due course, an emergency fund for unexpected illnesses that require your financial help, whether for yourself or a family member. We have researched this issue to help you with developing a strategy to start down the path of solving the feast or famine problem. 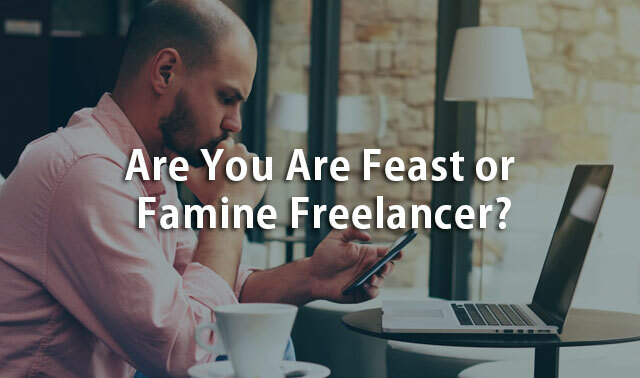 Justine Clay has written an article for the Freelancers Union Blog called 6 Ways to beat the feast or famine cycle for good. I like the title! 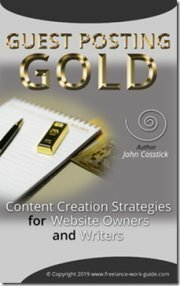 Justine also provides a link to her free book: How to Find High-Quality Clients and Get Paid What You’re Worth. You can read Justine's article by clicking here. Do You Know How To Fan The Flames Of Your Motivation? 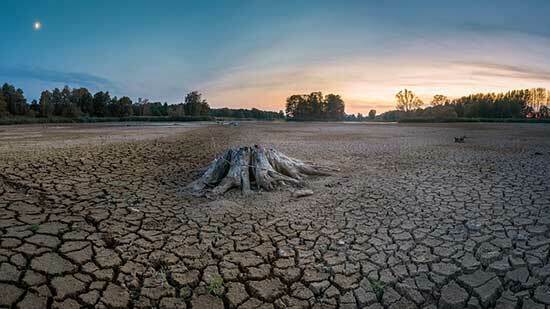 Nearly all of us have seen the videos of bushfires that burn fiercely even on calm cool days. It is because they create their own wind. Your self- motivation is very much like that. You have to create your own energy. Your self-imagery of your own success helps create the energy and creativity that increases your productivity. It is important that you know how to do this. 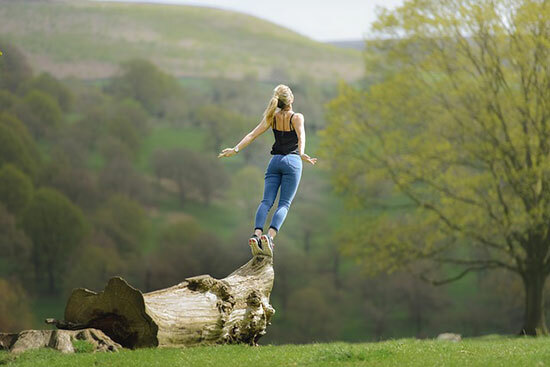 It is this self-mastery that can lift you out of despondency and time wasting that can eat away at your ability to make a living and a steady flow of income. There is a top YouTube on Motivation entitled MORNING MOTIVATION - What Successful People Do in the First 8 Minutes of Their Morning with over 7 million views which you can watch here. 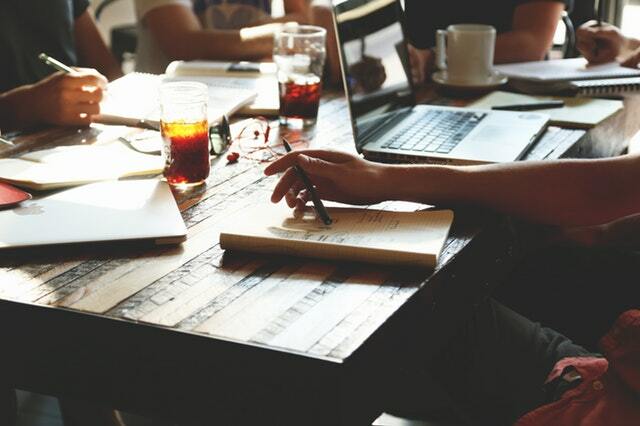 Michael Poh has written an article for HongKiat Blog entitled Freelancers: 3 Ways to motivate yourself when you are running low. You can read Michael’s article by clicking here. Enhance Your Skills to Improve Your Productivity! What plans have you made to improve your skills so that you can earn more money? It is a tough question that all freelancers need to keep in mind because of the gig market is in constantly changing. I am not just talking about passive income like monetizing your blog with Adsense or advertising Amazon products and services as an Amazon Associate. 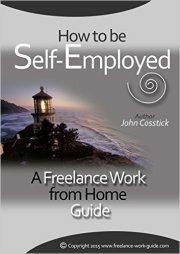 What I am talking about is techniques that will immediately diversify your freelance career. Tristan Kneschke has written about six of these techniques in his article with the Freelancers Union Blog. You can read Tristan's article here. Maita Piedra from the Freelancer.com Community Blog has looked at what learning websites you can use to supercharge your freelancing skills. You can read Maita's article here. Have You Mastered The Work Life Balance Role of Being a Work at Home Mom or Dad? It does not matter whether you are a work at home Mom or Dad or even if both parents work at home, getting the work-life balance right matters. Being parents and helping your children develop and grow is, for most of us, a once in a lifetime experience for a relatively short period of one's life. However, there are clear tips on how to go about organizing your life so that family life and work interact easily and conflict is avoided. Clashes will happen and compromise will be necessary. Do You Think Artificial Intelligence Can Help Cut Your Costs? To freelancers, time is money. 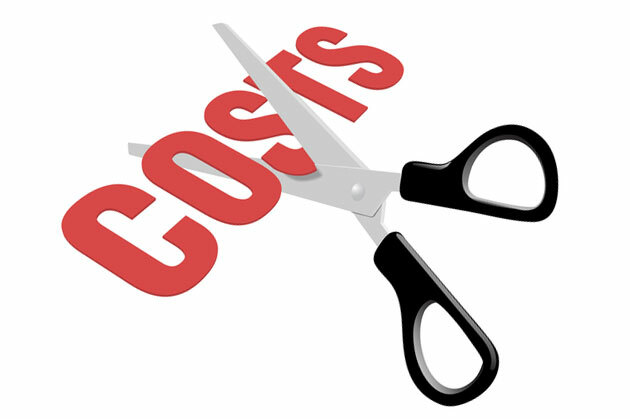 Reduce your time on production and you cut your costs. Three years ago, as a freelancer, if someone had said to you that you would be using artificial intelligence to help reduce your costs of running your business, you would have laughed at them. Now, that has come to pass. It’s true! Mike Allton of the Solo Build It! Blog has written an article entitled How AI Is Being Used to Make Solopreneurs More Successful. One of the main issues of running a website, blog or any online marketing content is being able to manage the search engine optimization for your content. For the vast majority of freelancers working online, this is not news as they are totally familiar with keywords and Google algorithms. It takes up a lot of time, creative thought and therefore money to run your content correctly so that it produces traffic, leads, and sales. I suppose that many freelancers who work online would think that creativity and the generation of keywords and the monitoring of them would be impossible work to be taken over or supplemented by artificial intelligence. Mike explains that this is not the case and freelance solopreneurs can benefit a lot. You can read Mike's article here. There are now 5,000 skills in 90 categories that the digital economy can offer according to Upwork’s 3rd Quarter Skills Index for 2018, see here. You can read the latest article from the niche Amazon website Case Study entitled Best Garage Workbench of 2019: Top 5+ Recommended by clicking here. 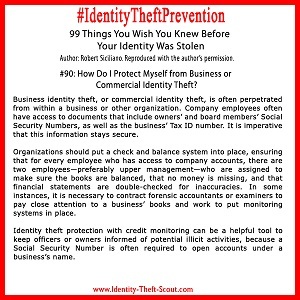 How Do I Protect Myself from Business or Commercial Identity Theft?